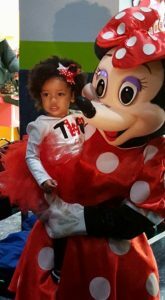 Bounce ‘N Play specializes in birthdays for ages 1-13. 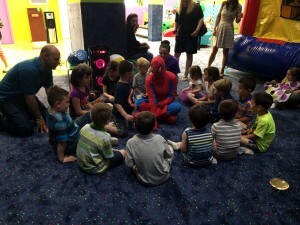 Create your own birthday party theme or choose from our favorites! Does your child like Mario Brothers, Paw Patrol, Unicorns, Batman or Princesses? Personalize your decorations with our themed parties. 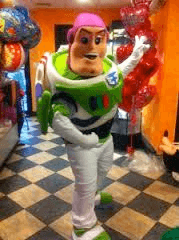 From balloons, tablecloths to paperware, we can make your child excited to see their favorite themed character. You can also select your child’s favorite character to show up!